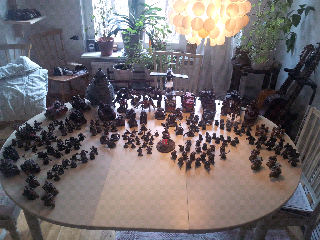 Today is the first time i took time to look at all my glued orks together on the same table. And i love it. And there is more to come. Lots and lots of bitz and unopened boxes.